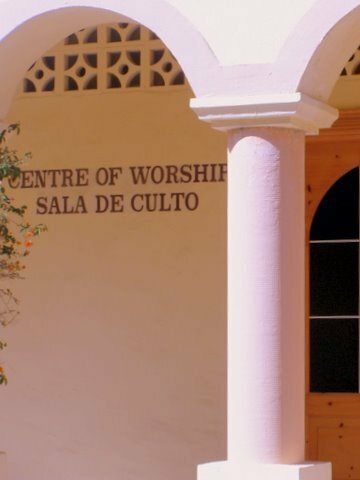 St. Teresa's is an English speaking worship centre in Las Lomas, La Manga Club. Inter-denominational, it offers a relaxed and friendly welcome to residents and visitors of all nationalities, and to all members of the family. Services are normally held at 11am on the last Sunday of each month. For times of forthcoming services and other information, please click the links below.